Uxbridge - Have you ever visited an office and needed to print out a presentation or a Word document from your laptop computer - on the spot - but couldn't? If you're like most people, the answer is a frustrating, yes! The fact is, if your laptop is not mapped to a printer, you can't print to it. For mobile workers who travel to different office locations across the country or across several countries for meetings, this has been an inconvenience for years. 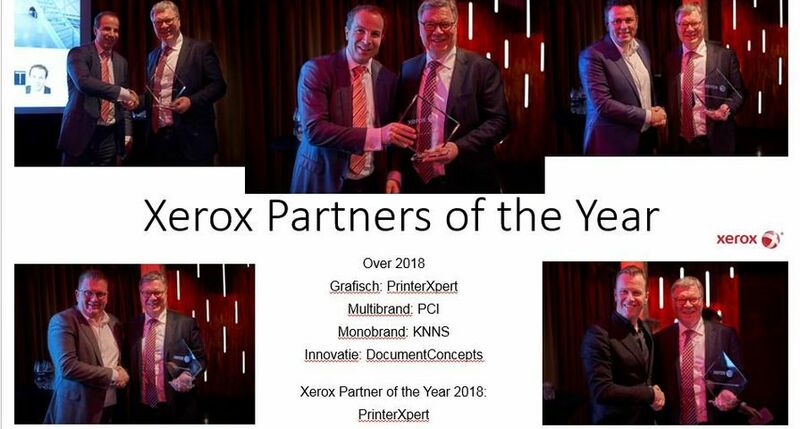 Xerox launched today a free and downloadable print driver called the Mobile Express Driver that lets mobile workers print to any printer or multifunction printer (MFP) on a network - whether it's a Xerox printer, or not. To use the Mobile Express Driver, users simply plug into a network, pull up the intuitive pop-up print screen that automatically identifies all the available printers on the network, pick a printer, and click 'print.' The driver eliminates the need to trouble colleagues to print documents or ask IT managers for help connecting to a printer. 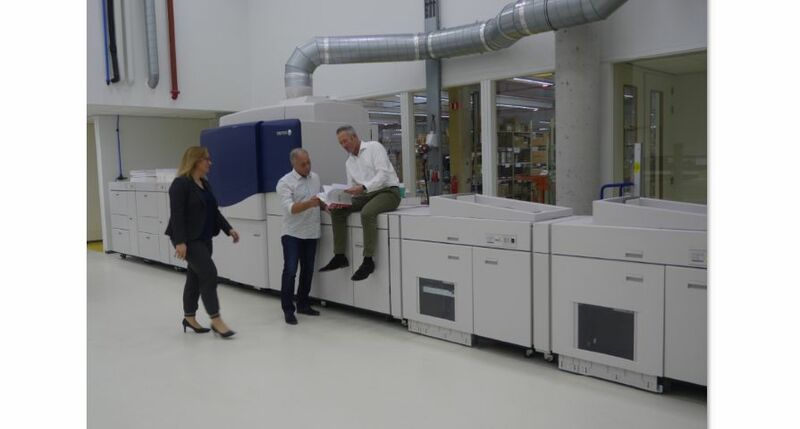 "The Mobile Express Driver removes a real headache for the travelling office worker," said Rogrio Fangueiro, senior vice president and general manager, Office Group, Xerox Europe. "No matter where they are, workers can now print their documents in just a few clicks." The Mobile Express Driver, which can be downloaded for free from www.xerox.com for Windows XP and Vista, works with both Xerox and non-Xerox PostScript printers and MFPs. Once a printer or MFP is chosen, it is saved in the user's list of "My Printers", making it even easier to find and use for future print jobs. In addition, the interface of the Mobile Express Driver is instantly configured to show the available features for a selected printer or MFP, such as two-sided printing or finishing capabilities. 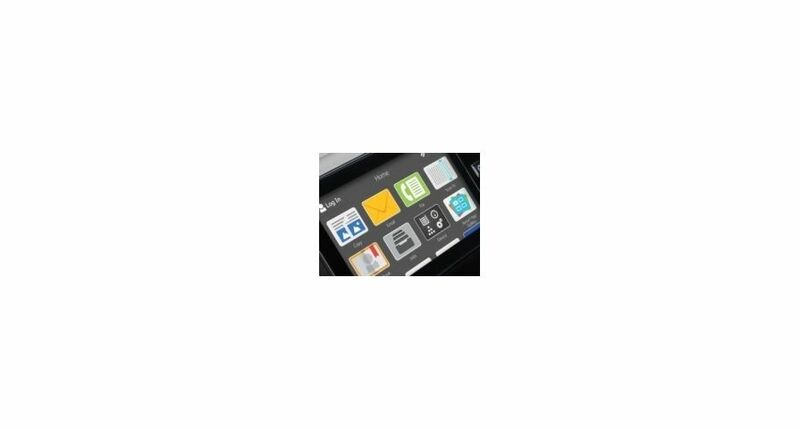 The Mobile Express Driver automatically loads users' favourite printer settings for different applications. So, if a person always prints e-mails in black and white and on both sides of the paper, that setting is applied to any printer they choose, eliminating the need to open the print window and manually change the properties for every print. 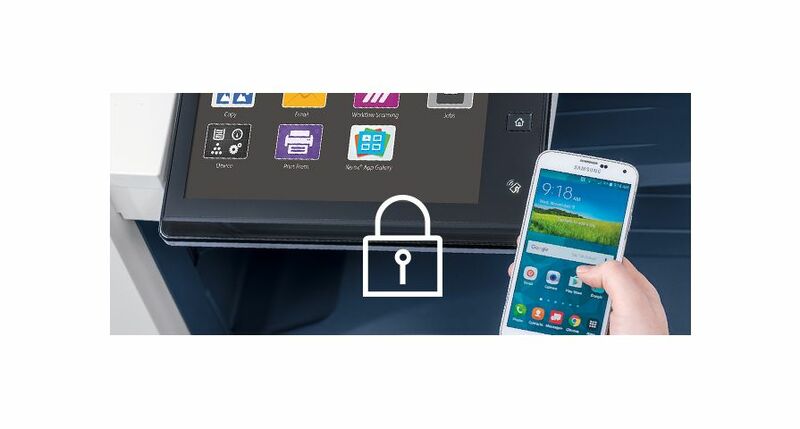 And, by giving users the power to set up their own printing capabilities quickly in new locations, the Mobile Express Driver allows IT administrators to spend less time helping workers connect to printing devices, allowing them to focus on higher priority tasks. 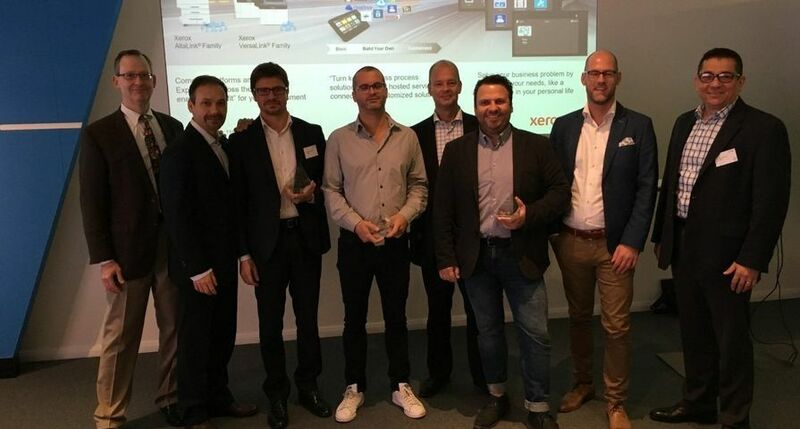 In addition to the Mobile Express Driver, Xerox today launched the new Global Print Driver for Windows XP and Vista, a print driver that allows IT administrators to easily add new printers and MFPs to an organisation's network. Traditionally, IT administrators needed to install a specific print driver onto each PC for every device a user wanted to print to. 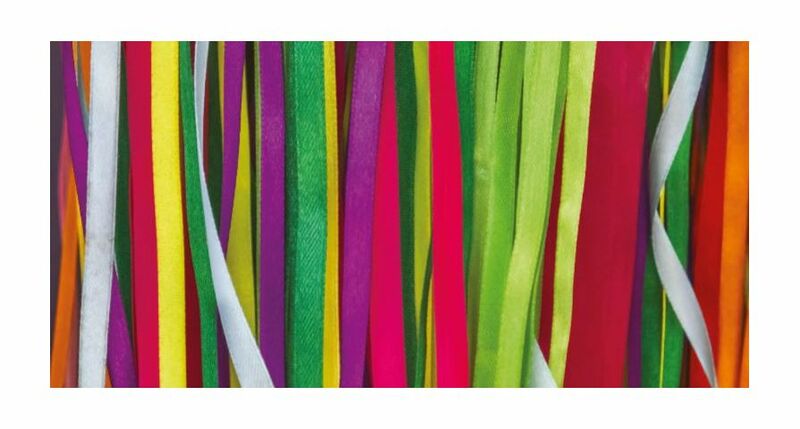 The Global Print Driver simplifies driver deployment by bundling all the capabilities and features of various devices into one complete package that's installed in just five steps. Free of charge, the Global Print Driver helps enterprise IT departments cut costs by reducing the time spent managing print drivers for various devices. With the Global Print Driver, IT administrators no longer need to qualify a new driver every time they add a printer or MFP to the network. In addition, the Global Print Driver allows IT administrators to pre-configure default settings before distributing them to users. 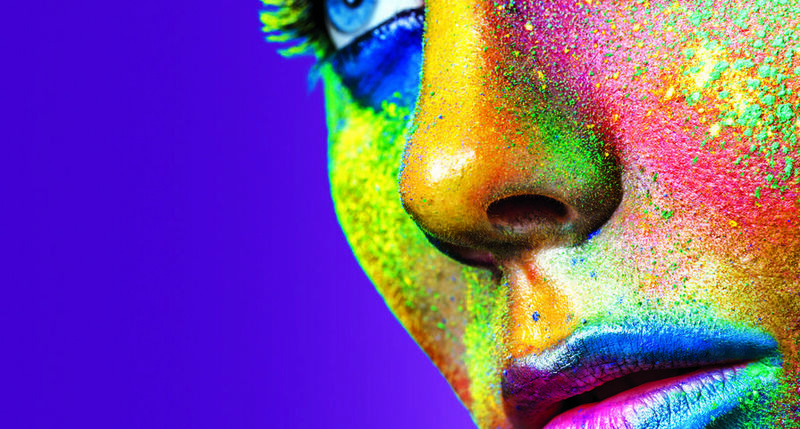 Unlike competitive print drivers, the Global Print Driver supports both Xerox and non-Xerox networked products that utilise standard PostScript, PCL 5 and PCL 6. 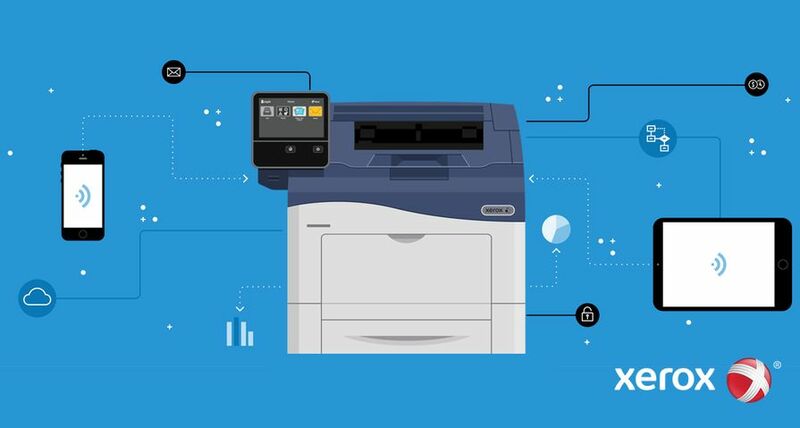 With the Global Print Driver, IT administrators enjoy the benefits of complete functionality when deploying a universal driver, and users see a consistent interface no matter which device they print from. The Mobile Express Driver and the Global Print Driver are available immediately in English for download at www.xerox.com/mobile and www.xerox.com/global .